Magnus Lindholm, has worked in the advertising industry since 1996 having completed a BA in Marketing at Stockholm University. He joined Dentsu Aegis in 2000 working at the media company Carat as a TV strategist on global business, and then rose through the ranks to become Head of broadcast at Carat, before moving to become Head of Amplify and, in 2015, MD Posterscope Sweden. Magnus is passionate about OOH and the opportunities it increasingly provides, particularly through digitalisation and the link between OOH and mobile, to meet brand and advertisers ever-more complex communication requirements. 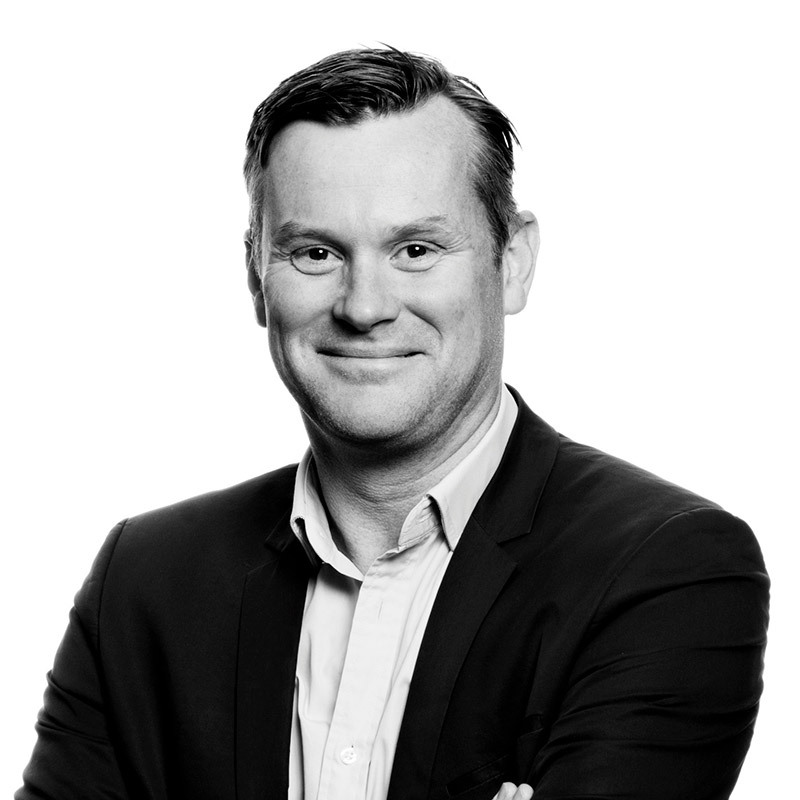 Magnus is a frequent speaker on the OOH industry and is chairman of the IAB Sweden’s Digital Out-of-Home Task Force.